Yes, you read that right! Microsoft tells users to switch to Android or iOS and has officially announced to end it’s support for Windows Phone. 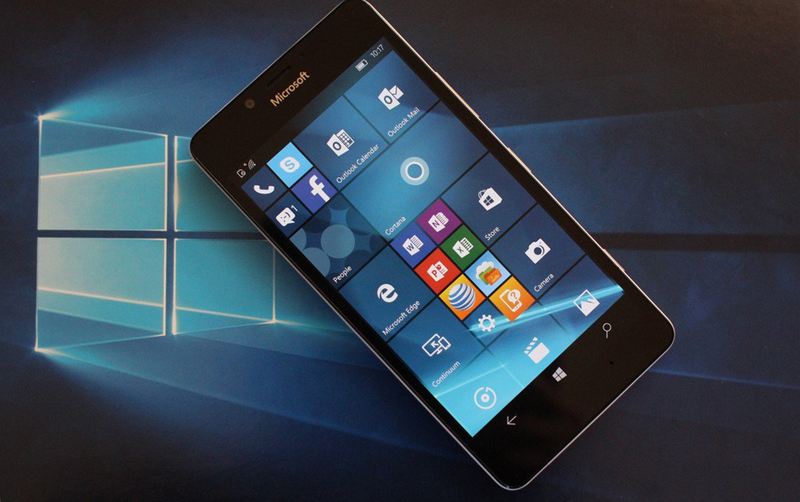 In the support portal, a new page, titled as, Windows 10 Mobile End of Support: FAQ, was added. In the FAQ’s section, Microsoft answered a question What should Windows 10 Mobile customers do now? and recommended it’s users to switch to a supported Android or iOS device, the post reads. The company also acknowledged that it’s AI Cortana is no longer competing head-to-head with Amazon’s Alexa and Google’s Assistant. Rather than competing against them, they’re now looking to integrate. In 2017, Joe Belfiore from Microsoft on his twitter handle dropped a hint about the end of the platform, citing low app availability and lack of interest from the developer community. Later after the acknowledgement that Microsoft mobile support will eventually end, NYPD was forced to recall 3600 Windows Phones and replace them with iPhones. Sad day for the Windows Phone users indeed. Drop your thoughts in the comments section below!